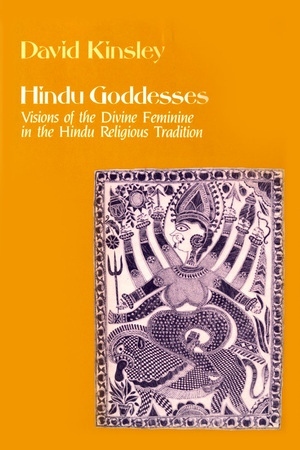 Goddess worship has long been a significant aspect of Hinduism. In this book David Kinsley, author of The Sword and the Flute—Kali & Krsna: Dark Visions of the Terrible and the Sublime in Hindu Mythology, sorts out the rich yet often chaotic history of Hindu goddess worship. David Kinsley is Professor of Religion at McMaster University, Canada. He is the author of Tantric Visions of the Divine Feminine: The Ten Mahavidyas (California, 1997), and The Sword and the Flute: Kali and Krisna, Dark Visions of the Terrible and Sublime in Hindu Mythology (California, 1975).